THE MORO FOUNDATION supports children and students enrolled in international schools in Slovenia – students who are far away from home and come from your country! Our schools are predominantly members of the non profit International Baccalaureate Organisation based in Geneva, Switzerland. I am personally involved in international education and am confident that the IB program develops globally minded young people who appreciate their cultures of origin while promoting intercultural understanding. GOLD COIN trading is related to a knowledge of the history and culture of each individual country. In Slovenia, the most historically represented Mint is the Austrian Mint from Vienna, which enjoys an 800 year history and is rooted in the reign of Empress Maria Theresa of the Austrian Monarchy. The Empress reign constituted a period of rapid economic and educational development – it was during this period that mandatory elementary school and schooling in the native language were introduced throughout Slovenia. VIENNA PHILHARMONIC, minted by the Austrian Mint, is among the most recognized gold investment coins in the world today. In support of high quality education, the Moro & Kunst Company makes a donation to the Foundation for every coin sold. 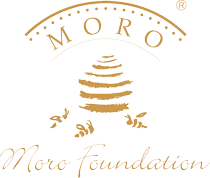 THE HONEY BEE has been chosen as the symbol of the Moro foundation for its close historical association with people. 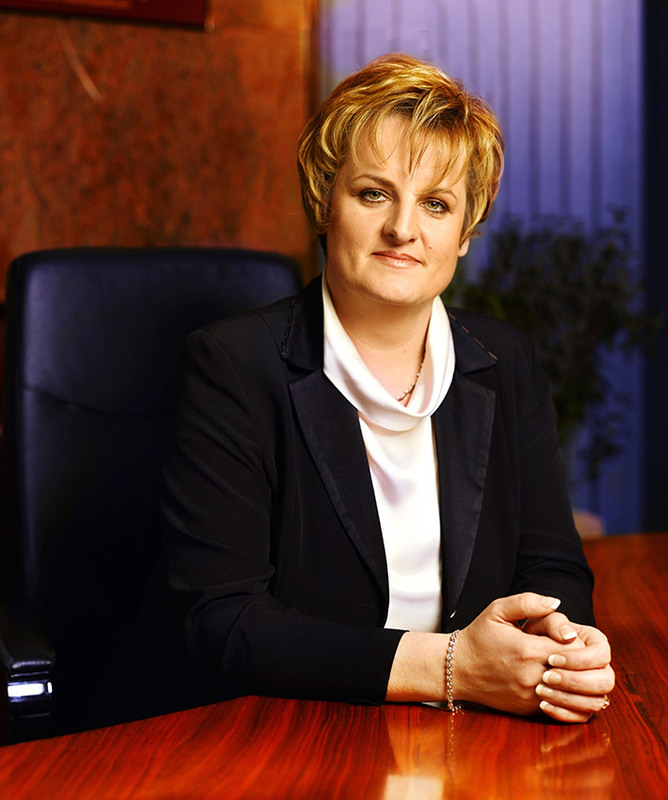 We speak the same language – the language of creativity, regality and commitment to family. Honey bees are like the international children we represent: organized, creative, curious, and always ready to return home with their collected nectar. Without you, many flowers would never bear fruit!